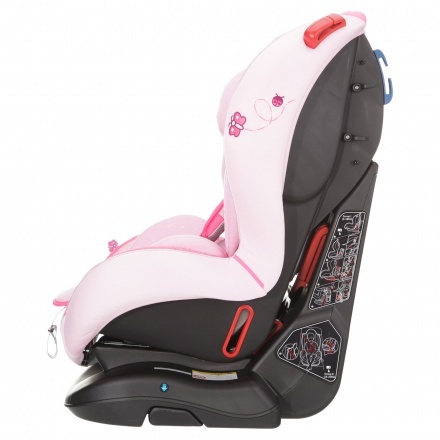 Save AED 382 (68.34%) – Earn 17 Shukrans What is Shukran? Shukran is the Landmark Group’s award-winning loyalty programme in the Middle East, which allows you to earn Shukrans when you shop any of our brands. 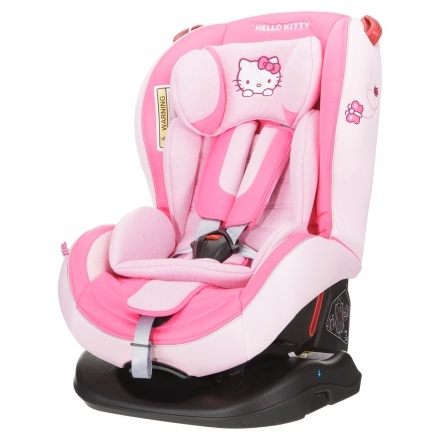 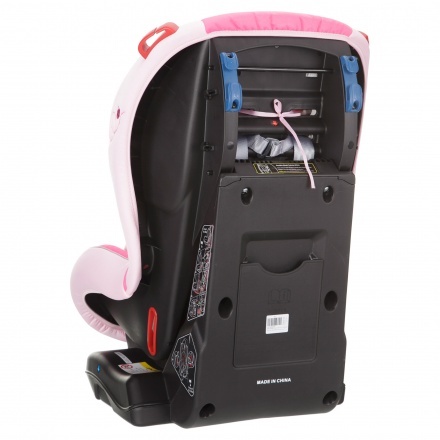 Ideal for your little girl, this baby car seat will keep her snug and safe while seated in the car. 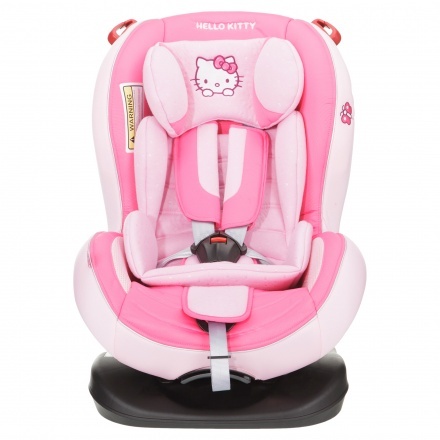 Featuring a Hello Kitty print, this piece sports a dual-tone and is comfortable.